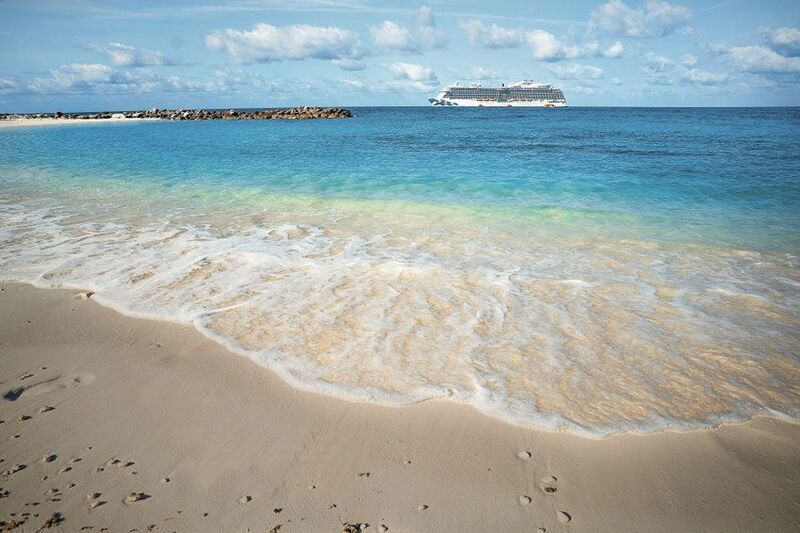 Cruisers will enjoy the beach, sunshine and island life while sailing aboard Caribbean Princess, the first OceanMedallion activated ship delivering enhanced levels of personalization and guest service. automatically unlocks, with personalized greetings launching soon. More details are available by contacting a professional travel advisor, calling 1-800-PRINCESS or by visiting the company's website at www.princess.com.